This year, CBK Power Company held a three-day Fire and Evacuation Drill in observance of the National Fire Prevention Month. 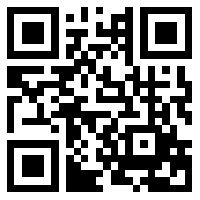 This aims to promote education and awareness to employees making sure that emergency procedure are properly followed. 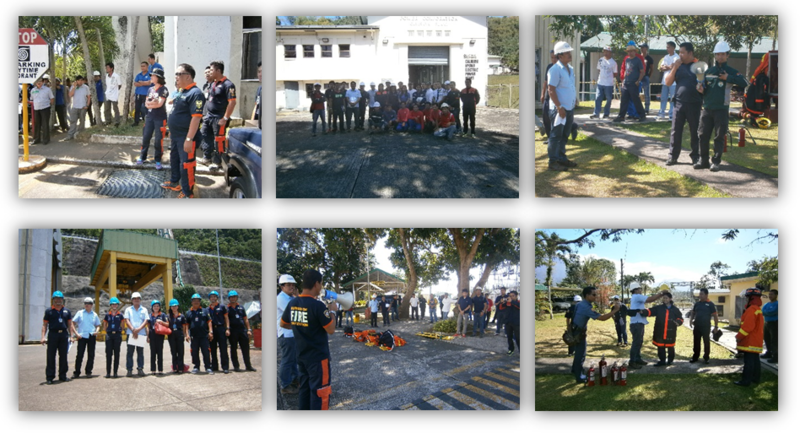 The drill organized byCBK Safety and Environment office and the Bureau of Fire (BFP) Protection of Kalayaan, Lumban and Majayay were participated by all CBK employees and its contractors last 17-19 March 2015. The drill simulate ascenario wherein a huge fire is happening in one of the critical area of the power plant which all employee needs to leave from their respective offices and proceed immediately to evacuation area. All lights were turned off to mimic a power failure situation including non-availability of all elevators and only emergency lights are available to guide the evacuees. At exactly 1:30 p.m., the sound of fire alarm and siren was heard to declare the start of the drill. Members of the Emergency Response Team (ERT) and Fire Brigade demonstrated how they immediately assist employees to evacuate safely from the workplace. Individuals who may need help, trapped or injured during the incident was given a first aid treatment and a stand-by ambulance is available to transfer them in a hospital. Following the drill, respondents equipped with complete fire suit, demonstrated how to use a portable fire extinguisher and a fire hose during actual fire scenario. According to the heads of BFP of Kalayaan, Lumban and Majayjay, the drills were a success. Although there are still improvement in some aspect of the drill, but overall ratings, the drills were conducted effectively.